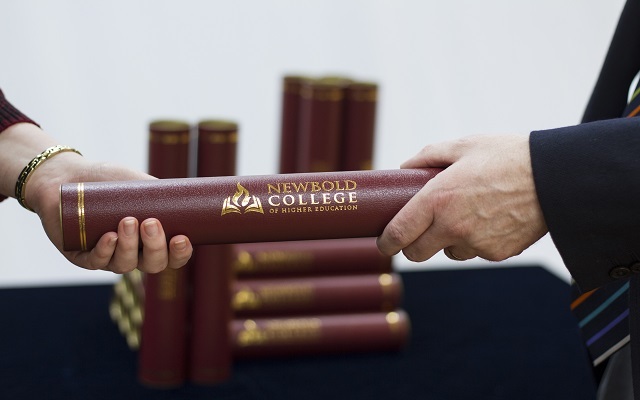 BERKSHIRE, England --- Newbold College unveiled the latest expansion to its academic offerings this month by launching a degree specifically aimed at students from across the pond. Fake British Accents for Americans is a four-year program which recruiters say can be completed in three years if you date a Brit. The new degree has already generated a lot of interest, especially after Newbold shared pictures of cute, single students with effortlessly British accents that are offering free accent coaching upon arrival. Newbold has warned those interested in the program that sounding like Hugh Grant does not happen overnight. Students are encouraged to be patient with themselves as nothing sounds worse than a forced British accent. Is this the same as the language of Canaan as in EGW?